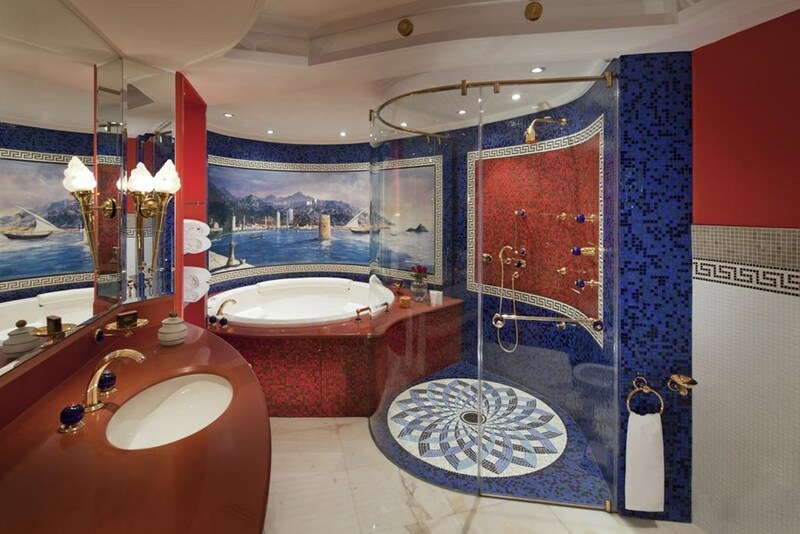 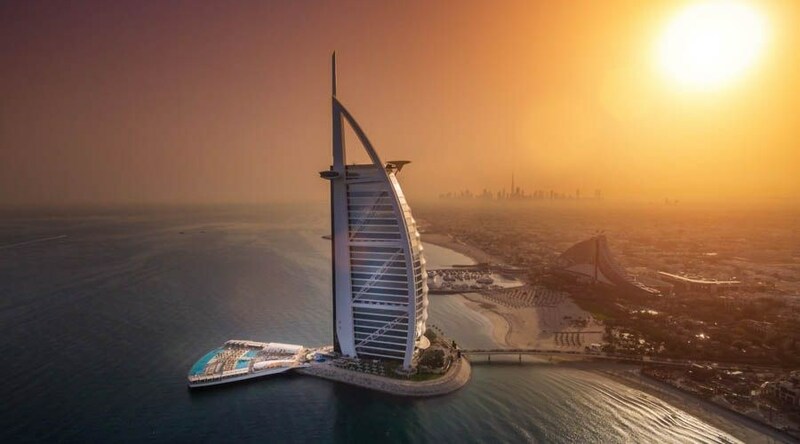 Welcome to a truly extraordinary signature luxury hotel - the Burj Al Arab. 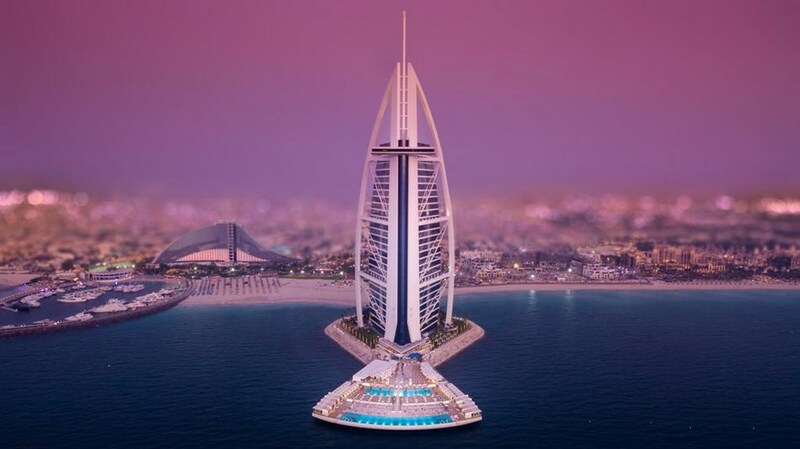 Located on its own island, the illustrious sail-shaped structure stands tall as an emblem of modern Dubai defined by optimum hospitality and state-of-the-earth architecture and design. 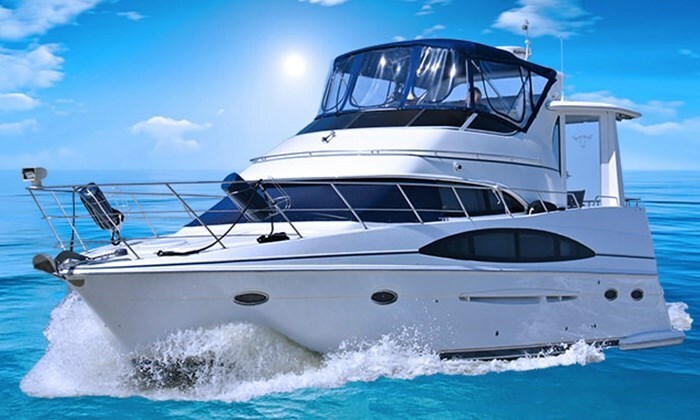 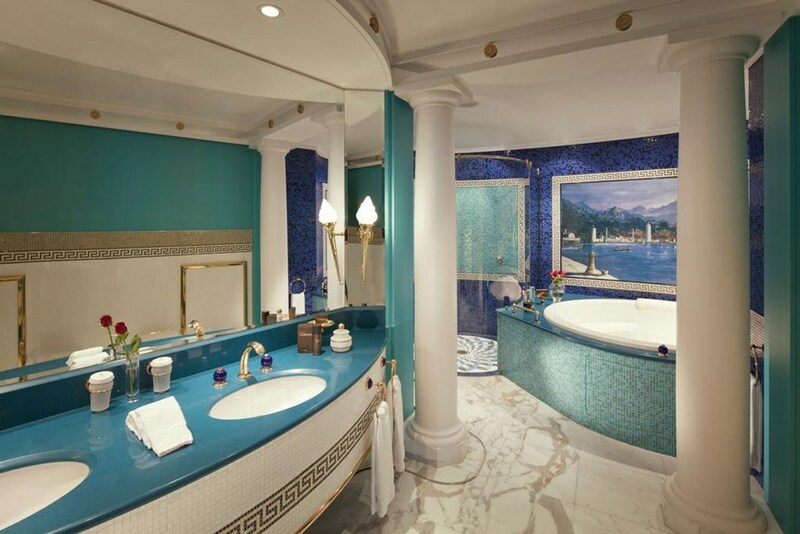 The hotel offers ultra-luxurious suites, nine award-winning restaurants, full-service spa and more. 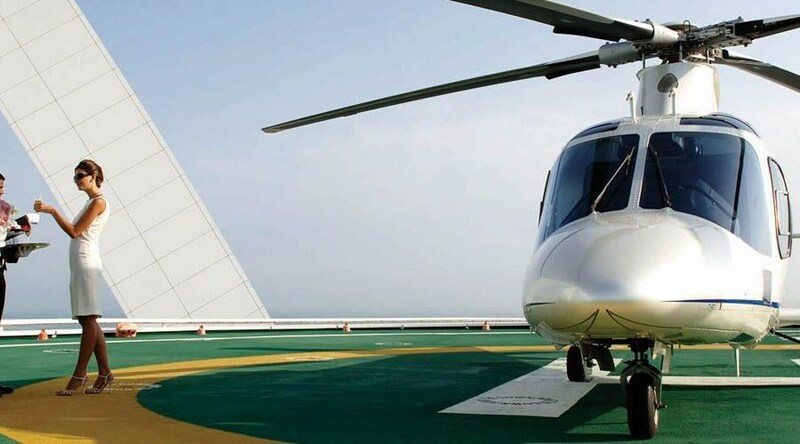 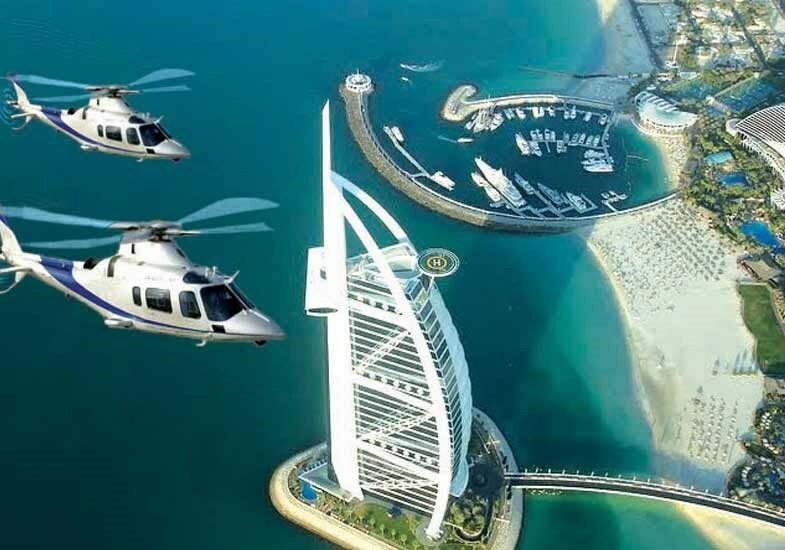 Arrive at the hotel by either one of the world's largest chauffeur-driven fleets of Rolls-Royce's or by a dedicated helicopter transfer service. 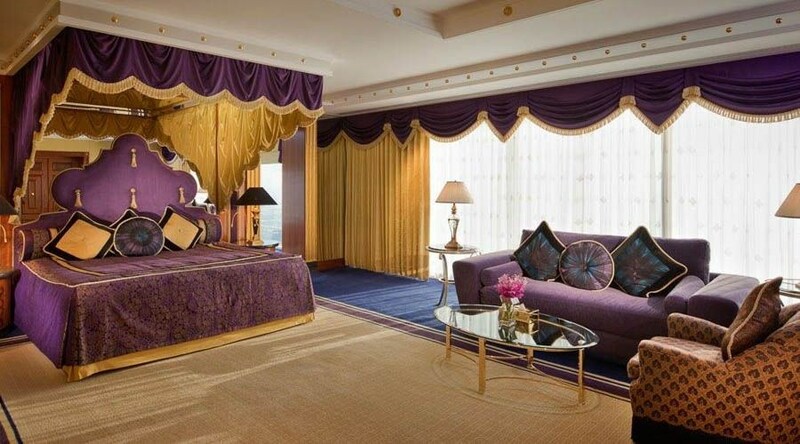 Each room at Burj Al Arab features floor-to-ceiling windows with panoramic view of the Arabian Gulf. 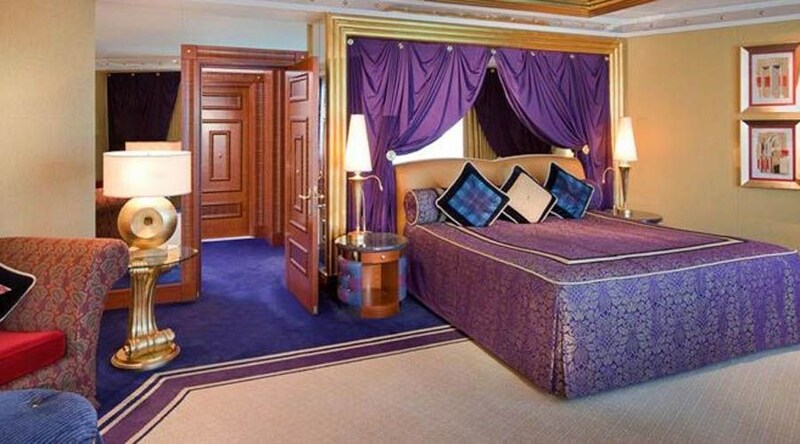 Guests staying in one of the suites are offered an iPad, 21-inch iMac, HD flat-screen TV, complimentary Wi-Fi, iPod docking station and much more. 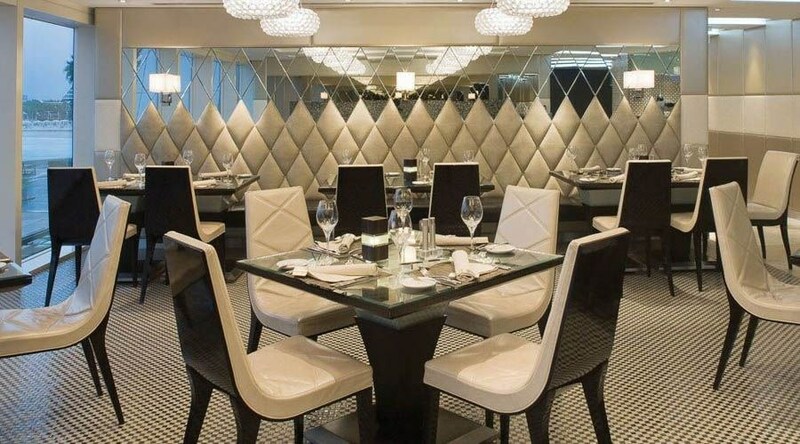 The Villa Beach restaurant offers sumptuous dining options. 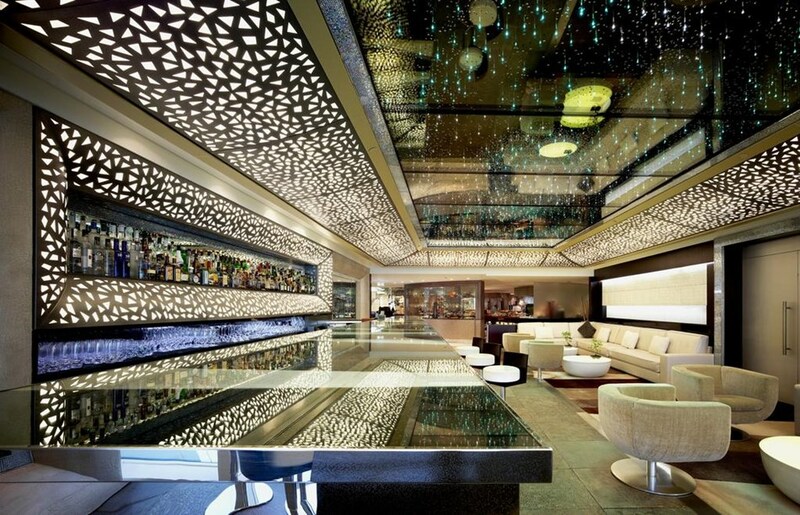 Enjoy morning and evening tea and snacks suspended 200 m above sea level at the impressive Sky View Bar. 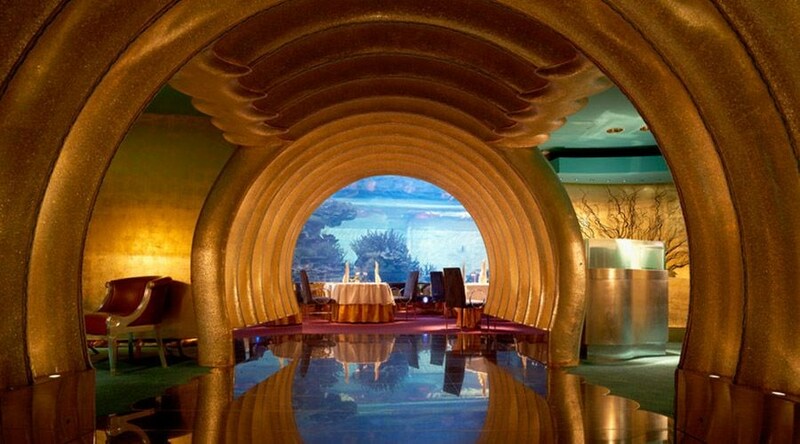 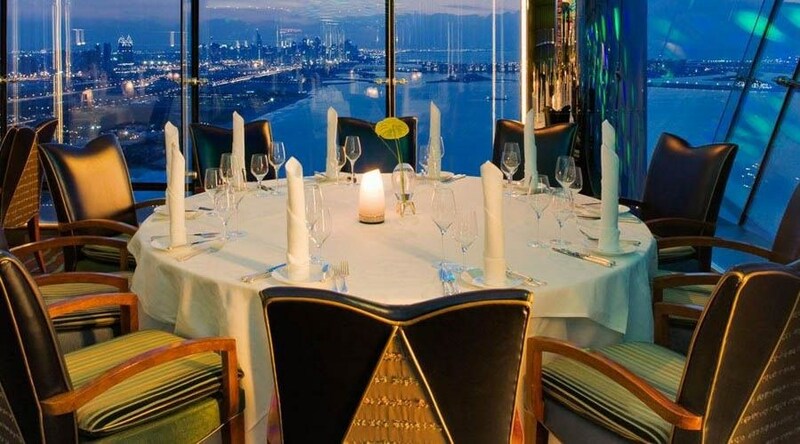 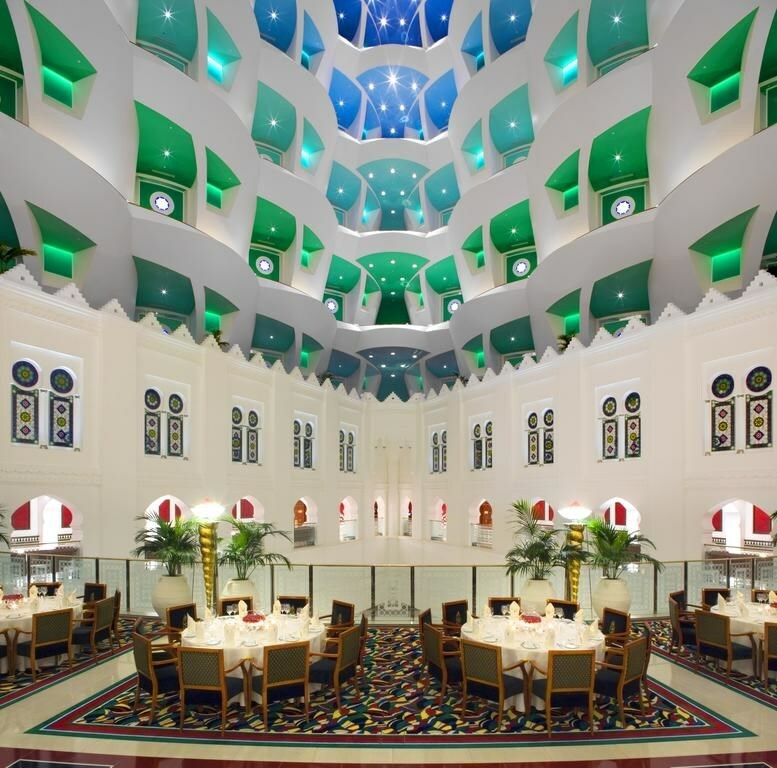 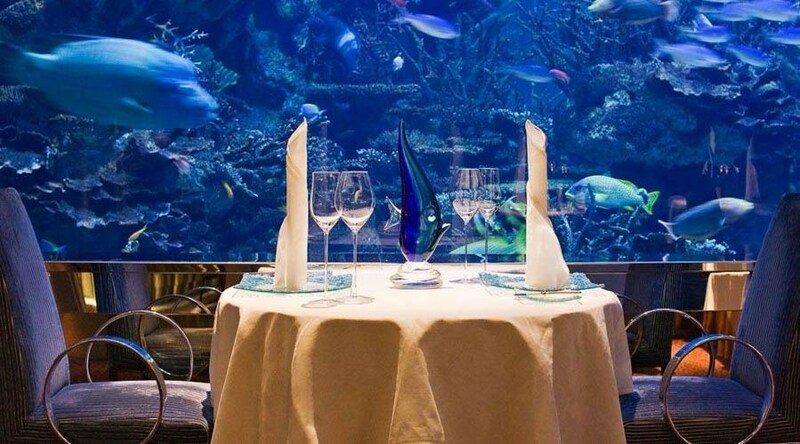 Al Muntaha is Burj Al Arab's fine dining restaurant serving contemporary European and World cuisine. 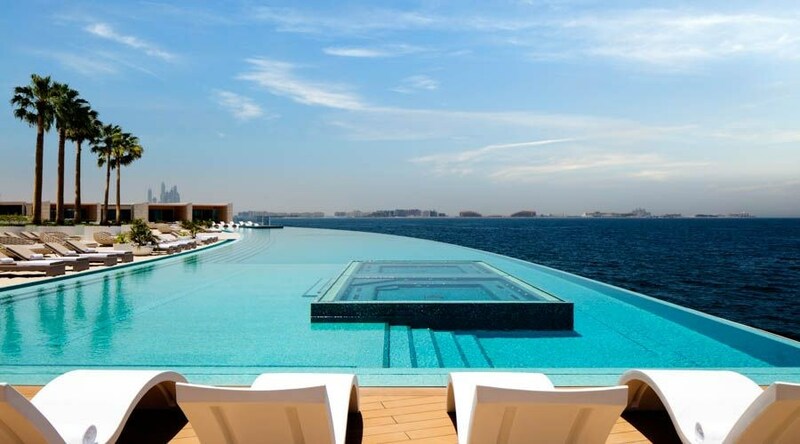 Guests can cherish Talise Spa with authentic products, infinity pools, aqua treatment rooms, sauna, steam and plunge rooms. 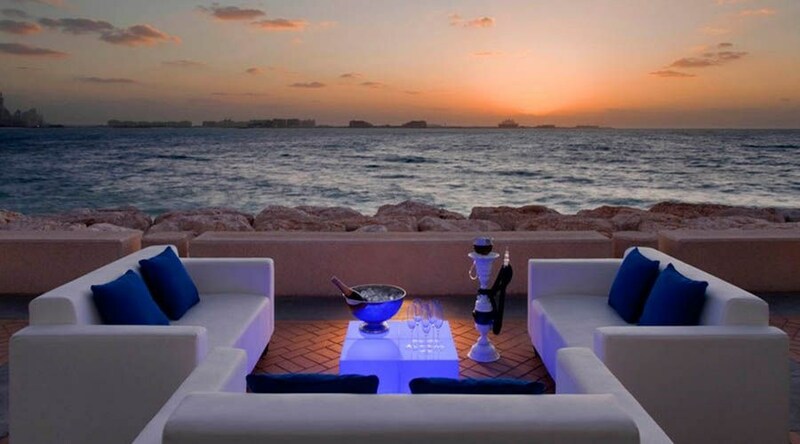 Step out on the private beach and enjoy brand new cabanas, sun loungers, along with magnificent views of Burj Al Arab Jumeirah and the Arabian Gulf. 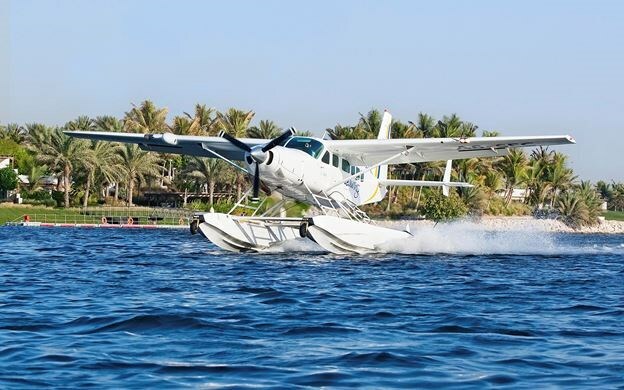 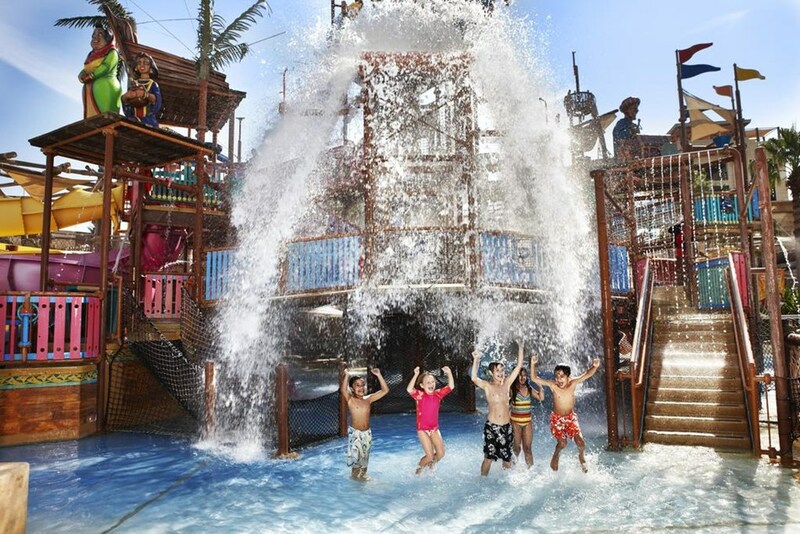 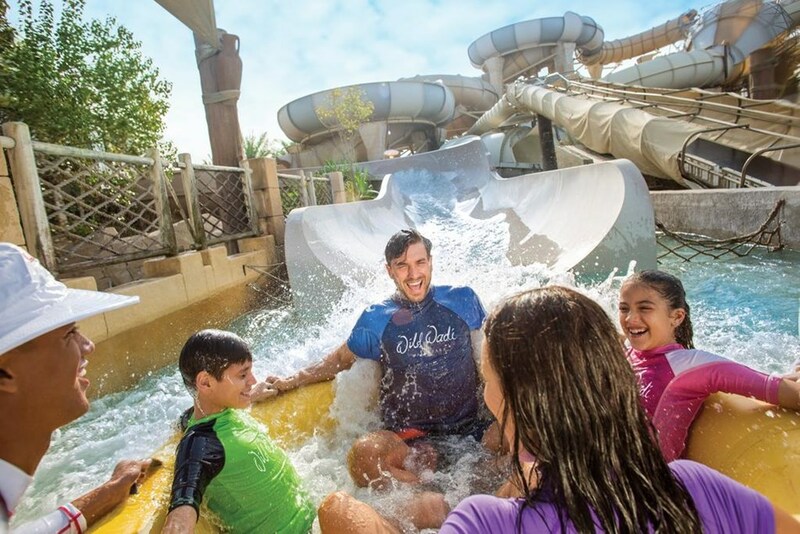 Burj Al Arab Jumeirah offers unlimited access to water sports activities at Wild Wadi Waterpark, located just a 5-minute walk across the island bridge. 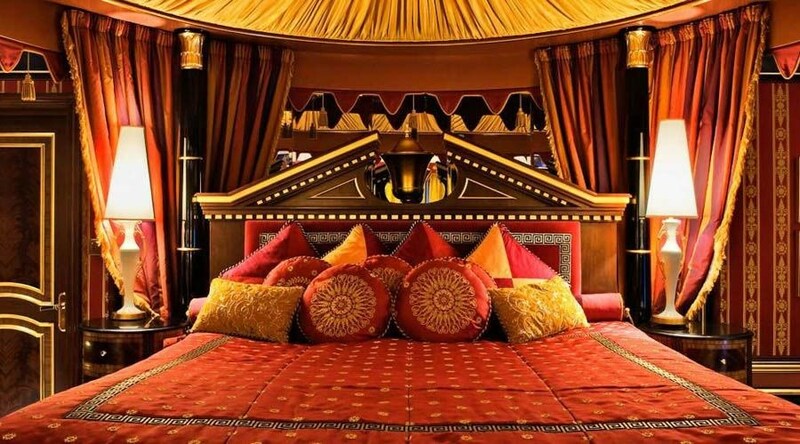 Souk Madinat Jumeirah is a 15-minute walk away. 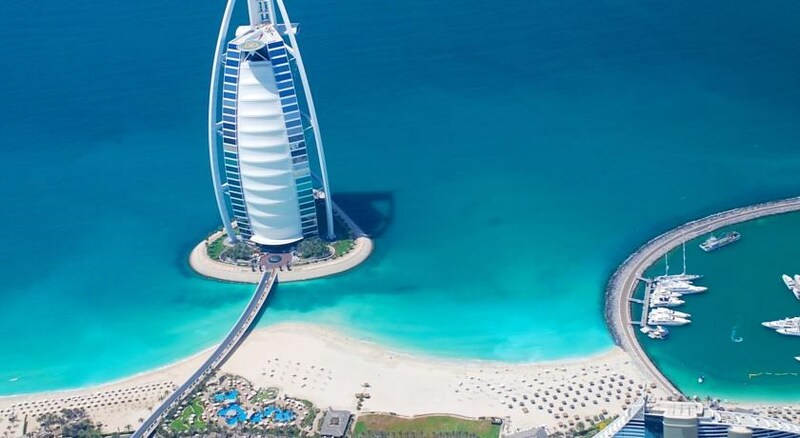 With such royal treatment, fast access to key places and outstanding services, the Burj Al Arab creates the perfect beachside spot exclusive for all.